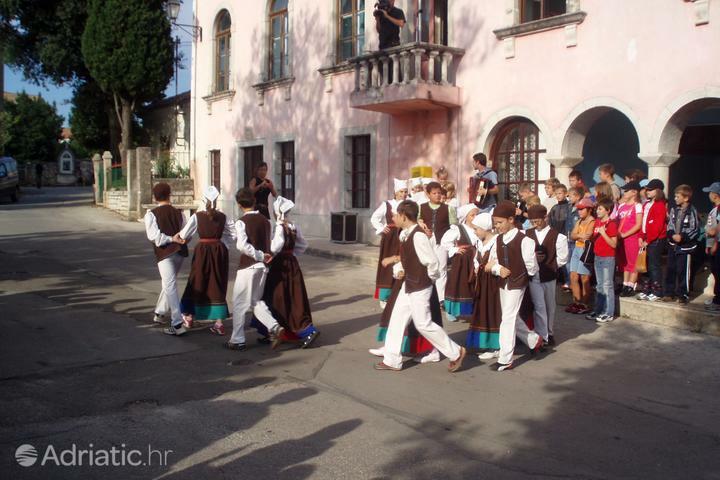 Colorful Istria is the star of Croatian tourism and its beauty entertains visitors for decades. 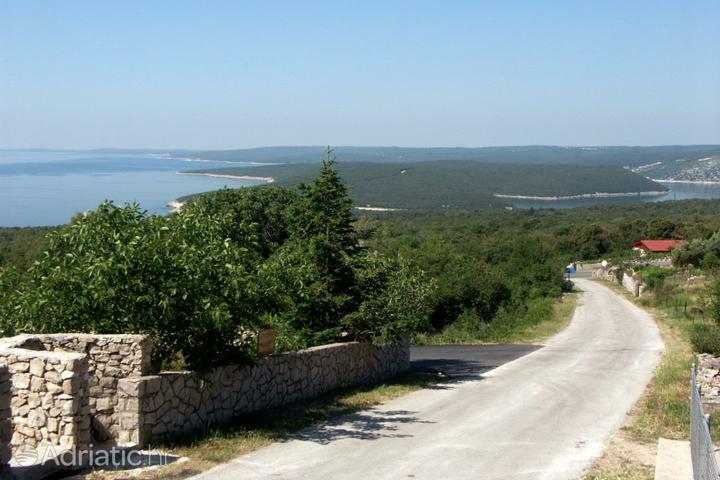 The accommodation offer in Istria got a lot of investments through years including rental apartments, rooms and houses and the offer became better and better. In addition to comfortable accommodation by the sea and a view of boats that gently sway in the summer breeze, visitors will be surprised by a wide selection of accommodation in the heartland of Istria, where the colorful landscapes and wine roads silence all the stress that gets accumulated in your busy lifestyle. 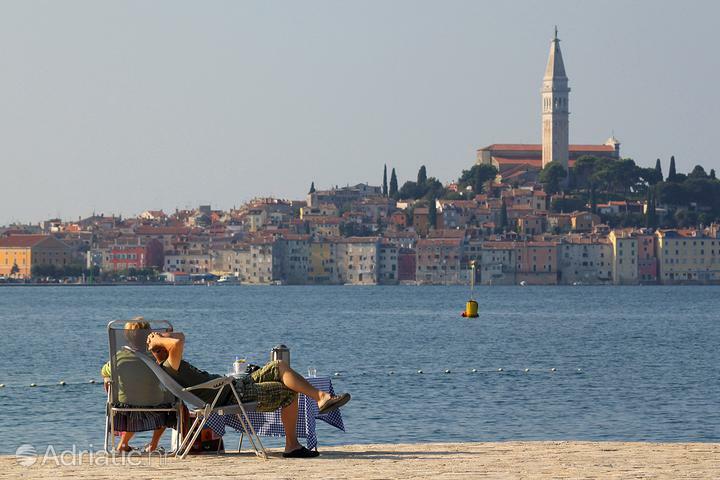 Choose accommodation from our offer and make a step closer to the wealth of Istria. The focal point of blue tourism, Poreč, will delight you with the brilliance of a third century mosaic in the Euphrasian Basilica, a piece of cultural heritage which put Istria on the UNESCO list. Let your thoughts wander free amongst the nineteen small islands of the Rovinj archipelago, seemingly within hand's reach from the bell tower of Saint Euphemia. 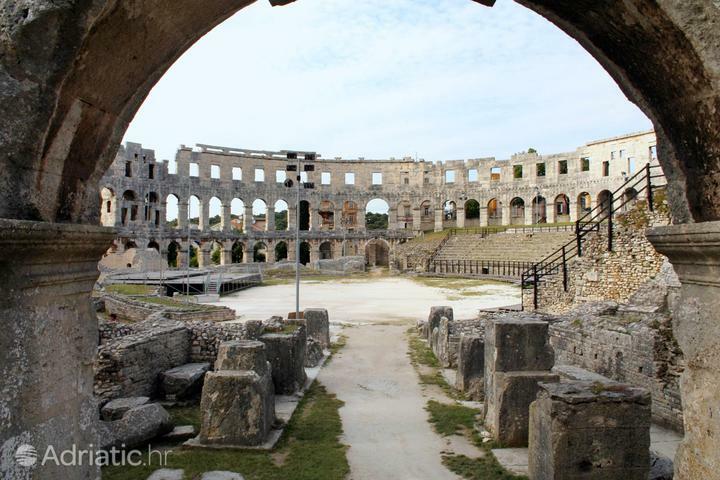 A former battle-ground for gladiators, the excellently-preserved Arena, awaits in Pula. Under the open skies of this Croatian Coliseum, you will have a chance to see the latest movies during the Pula Film Festival. 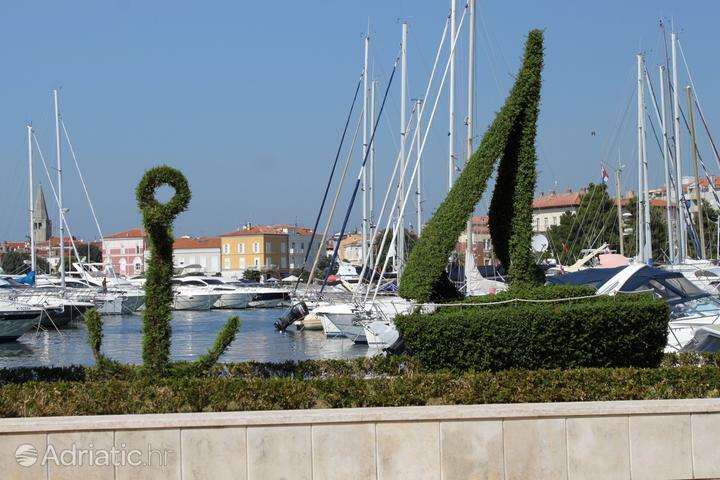 The Croatia Open beckons back north, to the ancient Romans' holiday spot. 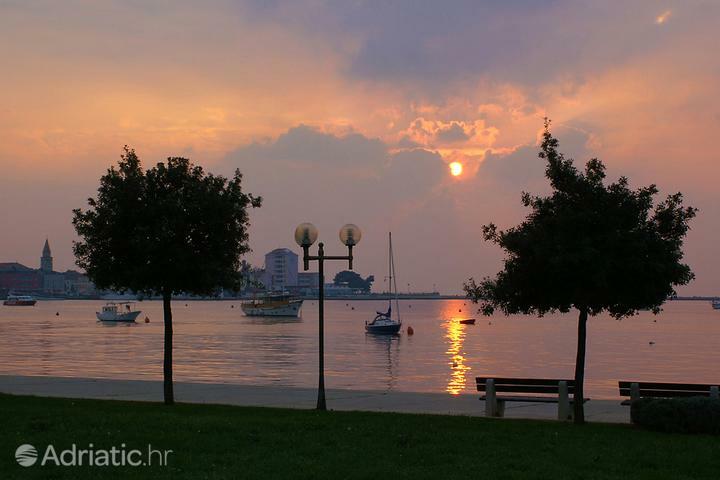 Be a part of the ATP tennis tournament which has, since 1990, made Umag the sporting capital of the peninsula. The trails of Green Istria take you back to the ancient times which hold the world's smallest town, Hum. Taste the Celtic magic of biska, a traditional brandy made from mistletoe. A medieval hilltop town, Motovun, will greet you with the international Motovun Film Festival, in Istria's best-preserved castle. 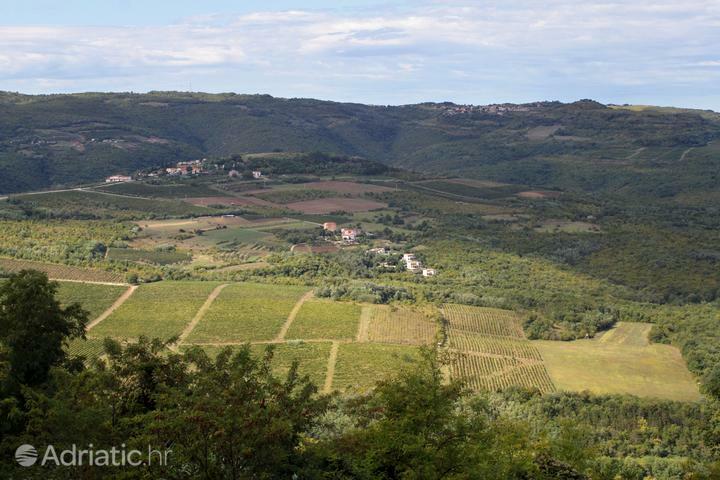 Lovers of nature will get a chance to prospect for Istria's hidden gold – truffles hidden in the Motovun forest. Regardless of your success, you should pay a visit to Buzet, city of truffles, and taste this pinnacle of Istrian gastronomy during the Truffle Days. If you are attracted to such activities as climbing, mountain biking or free flying, Istria has adventures in store for you on its tallest mountain in the Učka outdoor program. Of particular interest is cave exploration besides the Baredina cavern, home of Istria's endemic subterranean amphibian, the olm. An escape from the intense summer heat can be found in the cave complex known as the Kingdom of Feština, amidst underground sculptures and a soothing sound of dripping water. The Bay of Lim is also well worth a visit, as it is sure to delight the visitor with the freshness and flavor of its famous shellfish, seabass and gilt-head breams. 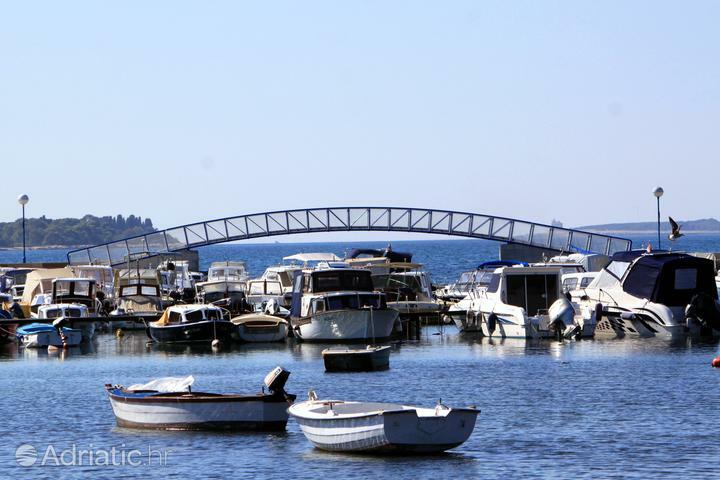 Brijuni, the archipelago known as the paradise of Istria, is the place to go for a genuine safari of exotic and diverse flora and fauna. In the Brijuni national park, one can literally walk in the footsteps of the dinosaurs. 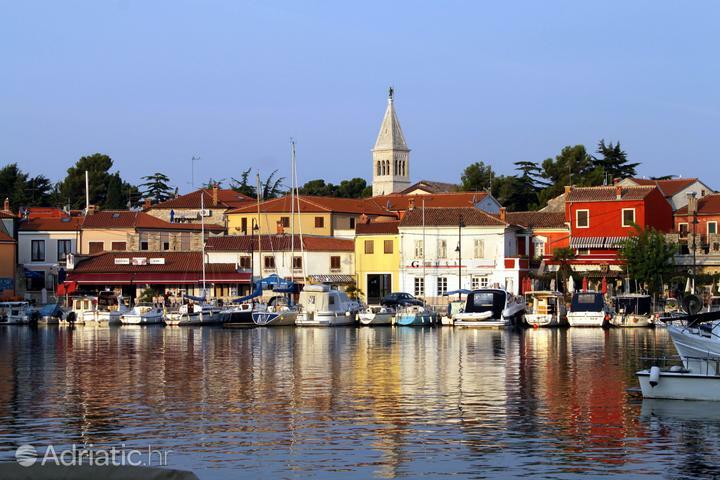 Let Istrie immerse you in the melancholy sounds of the world's musicians performing at the Novigrad blues festival. The big names of jazz can be found at the Valamar Jazz Festival, which is held in Poreč. A spirit of ancient fishermen comes to life at the Rovinj Night, the biggest summer fiesta on the Adriatic. 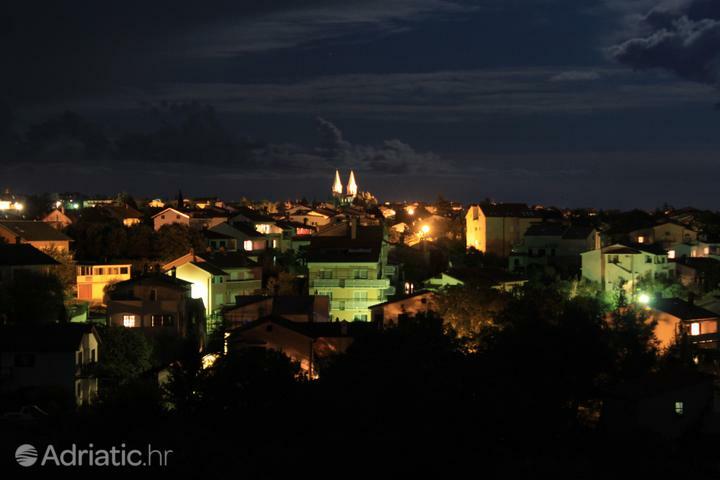 On the east coast, the creative Istria, as part of the Labin Art Republic, combines a nocturnal sight-seeing tour with artistic performances in the streets of Labin. 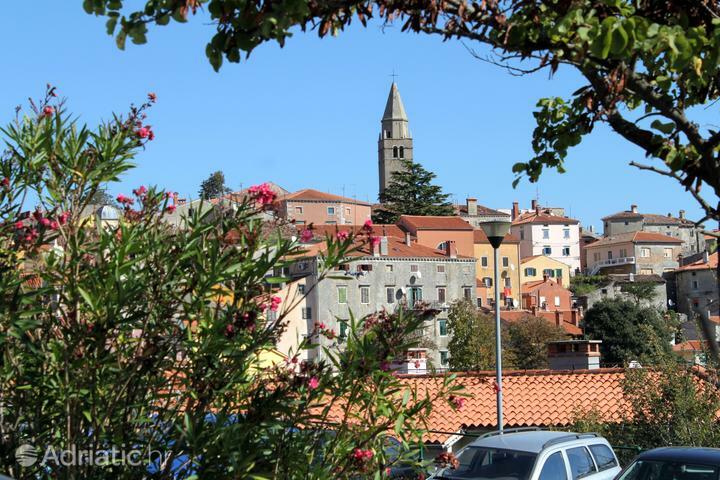 Istria - What to do, what to see?